The holy grail of public relations is being covered in media. 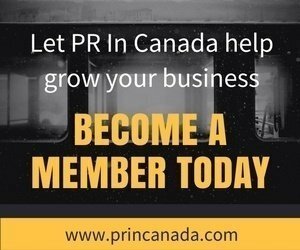 You take time to create a great press release and then reach out to media to share the news about award winning campaign or your client’s new game changing product or service. It could also be about winning some new business or other organizational changes. We all know that being covered by media can help you get your target audience to engage with brand. Coverage can often lead to awareness, brand building, or ultimately increased sales. 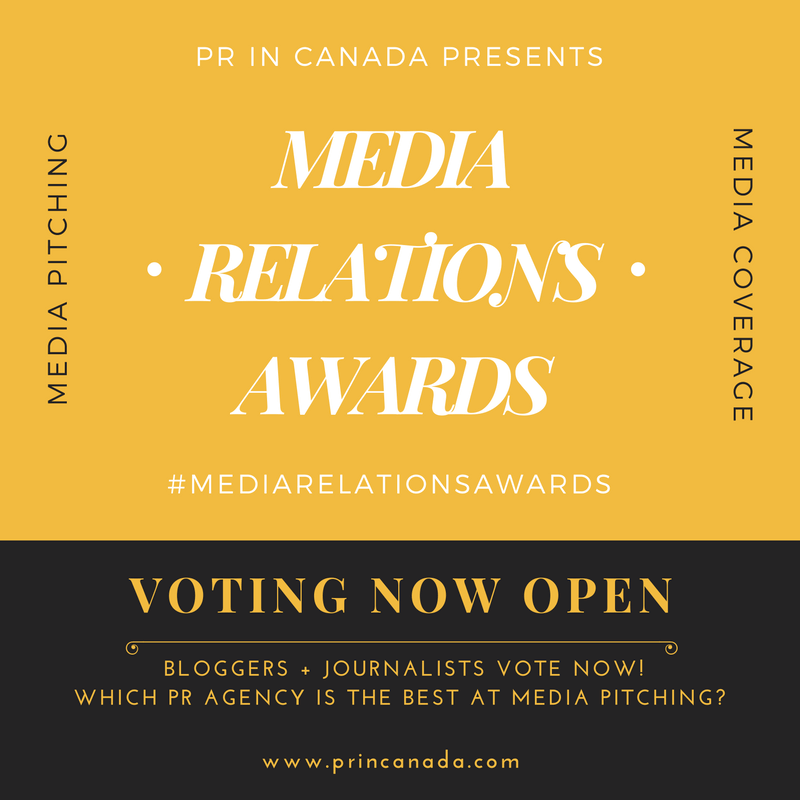 If you can not get your story covered by the media outlet that you are pitching then you did not accomplish one of the most important steps in public relations. As great as technology can be it will never be able to replace the human connections that a public relations can potentially establish when working with media. In this particular case the “NATIONAL” the individual is referring to is NATIONAL Public Relations who we have covered quite a bit over the years. You can also refer to Wikipedia who has defined Media Relations and states “Working with the media on behalf of an organization allows for awareness of the entity to be raised as well as the ability to create an impact with a chosen audience.” It is quite surprising that a public relations agency this size would allow for someone who does not believe in the very basics of public relations to engage with media. Is this how the individuals deals with all media? If above response is how they deal with media, then what type of interactions do they have with clients? Unfortunately for NATIONAL Public Relations this is not the first time that PR In Canada has brought critical mistakes the agency has made when pitching stories to the firm’s attention. We have met with 2 of their senior management team to share the specific problems, both individuals have since quit working for NATIONAL. At the end of the day we are all human beings regardless of your role (President of the World, janitor, public relations) and if you can not show respect for another person, do not expect be respected.